Wylie , TX Best Roofing Company| Bert Roofing Inc.
Are you seeking Wylie roofers? 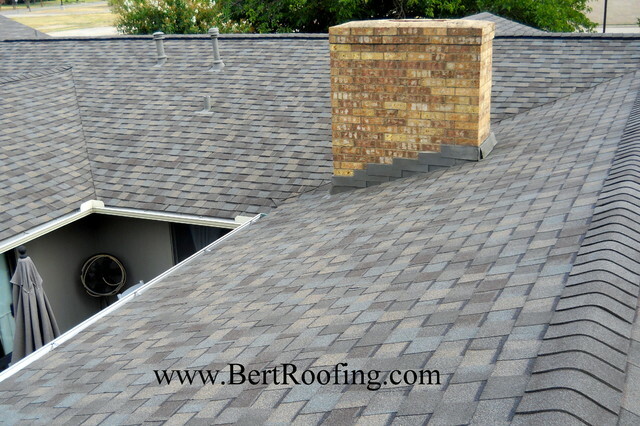 Bert Roofing Inc., is a roofing company proudly serving Wylie, Texas. We’ve been in business since 1988 and have an A+ rating with the BBB. Our top priority is to provide exceptional customer care along with quality roof repair and roofing services. Wylie, Texas has been hammered with hail and as a result there were many roofs that were destroyed. Baseball and softball-sized hail plummeted the city of Wylie and over 80% of the city. Hail literally went through the roofs and into people’s living rooms. Many people had significant water damage in their attics and interior of their homes. Bert Roofing Inc., understands the effect this devastating storm has had on the community of Wylie and is here to help. We make sure all basis are covered and provide the best roofs using quality roofing products that will protect your home for now and years to come. Be vigilant when selecting your roofer to fix or replace your roof. There are many contractors that claim to be roofers and will provide sub-standard workmanship and roofing materials. Call 214-321-9341 today for a free roofing estimate!